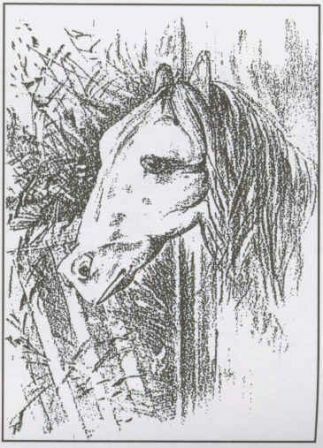 Optical Illusions are ways of tricking your brain to see something that may not really be present. Please take a careful look at this picture. It may appear that there is a spiral line leading to the center of this picture. In reality, this photo is composed of many complete circles that never touch. 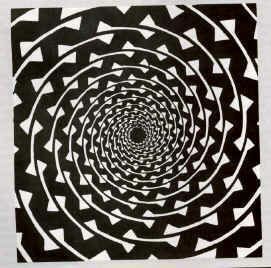 Try tracing the spiral to see for yourself. 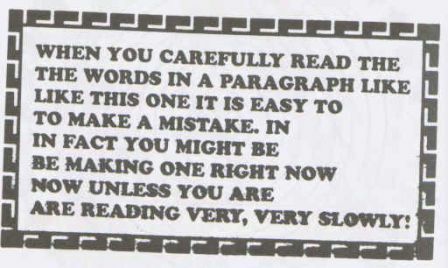 This shows no matter how convinced your brain is that the photo should be a certain way due to interpretation of the stimuli, our conscious experience may be wrong. 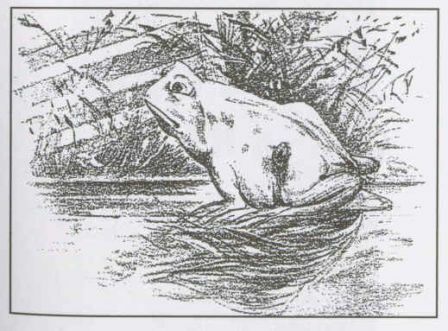 Look at this amazing frog, when it is confronted by an enemy it turns into a horse. 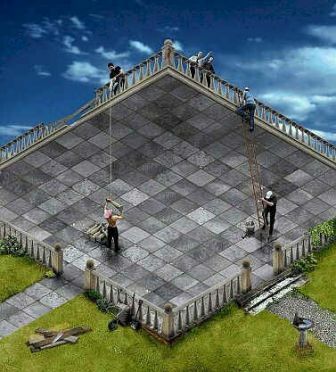 Try looking at the same picture at a different angle. Copyright © EyeSpecialists.org. All Rights Reserved.